One. Hallelujah for holiday weekends! I was off from noon on Thursday to today, and I had a wonderful July 4th! My brother and nephews pride themselves on their firework display every year, and this year was the best! There was no fighting of any crowds to watch the fireworks - just delicious grilled food, sitting in the backyard with family. The BEST! Two. Nashville. The boyfriend and I got away on Saturday and had a little day trip adventure in Nashville, Tenn. It was much needed. We shopped (he actually shopped with me! ), ate some awesome food, and watched Transformers 4 in IMAX. We don't have an IMAX theater at home, so it was awesome! 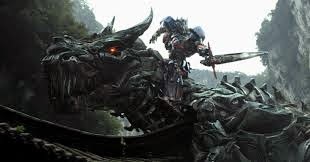 I've always liked the Transformers movies, and this one had Optimus Prime riding a dinosaur 'bot - what's not to like? Three. 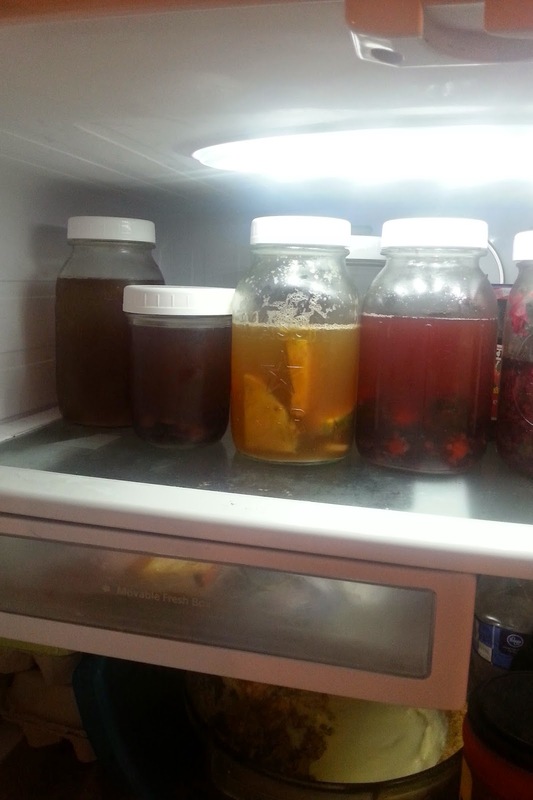 My kombucha is done fermenting and I dabbled in flavoring some of it! Give me all of the kombucha! It's sooo good! I did pineapple ginger, blueberry, blackberry and regular. I used only fruit (and ginger) to flavor it. It all turned out fabulous! It's an awesome summer drink. I will do a post soon about how to make your own! Four. 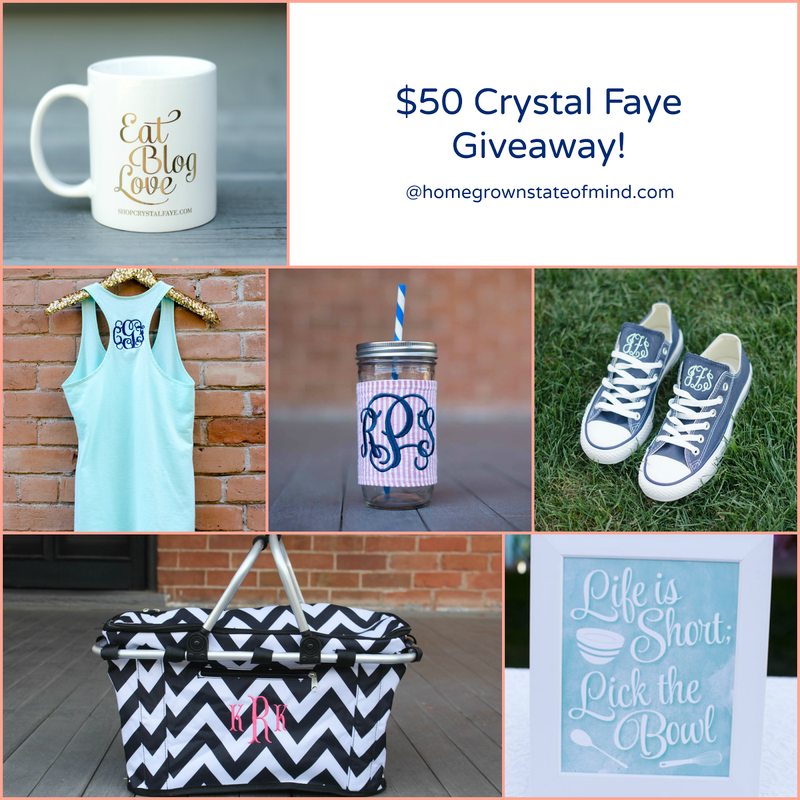 Today is the last day to enter my $50 Crystal Giveaway! Enter now! It will end tomorrow at 8 a.m.
Five. I'm also participating in a Summer Loving giveaway with Morgan @ Truelife of KMK, Ashley @ A Faithful Passion, Kayla @ Lily and Wes, Vivian @ VivianstoneXO, Kailagh @ Kaliagh Anne, Nicole @ Treasure Tromp, and Rachael @ The Rachael Way. We're giving away $80 to Target, $20 to Starbucks and two nail polishes with nail art! Enter now! Oh we love kumbucha! The fireworks are really pretty, we usually go to the Fireworks show in Nashville. This year it was ranked number 2 in the nation. Look forward to your recipe for the kumbucha. I love kombucha! Yours sounds delicious! Your firework pictures turned out nice! Mine were so bad that they were not post-able, haha. Thanks for linking up with us! I've never been to Nashville! I would love to go!